A new study has estimated the ASIC-dominated Bitcoin blockchain – currently valued at $8,000 per-Bitcoin – is consuming upwards of 2.55GW of energy, with the potential to increase up to 7.67GW in the future, maybe by the end of 2018. That’s a little less than the Republic of Ireland at 3.1GW, and is likely increase to consumption just shy of Austria at 8.2GW. 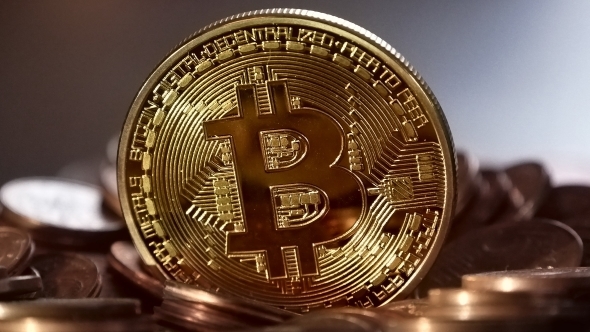 Bitcoin’s mining difficulty has steadily increased since the cryptocurrency first started making waves across the globe, due to an algorithm designed to steadily churn out Bitcoins at a constant rate. 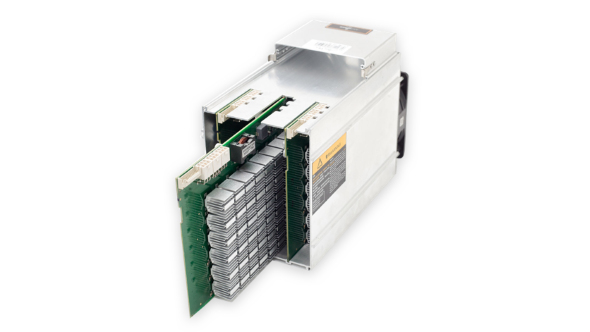 And now the sum of all its parts – entirely ASICs (application-specific integrated circuits) at this point – consumes a enormous quantity of power. If you promise not to mine crypto, you can take a look at the best graphics cards around. The research comes from Alex de Vries, a blockchain specialist, and released within the journal Joule. De Vries utilised Bitcoin miner production and the limits of profitability based on energy costs to work out an estimated power consumption for the entire Bitcoin network. 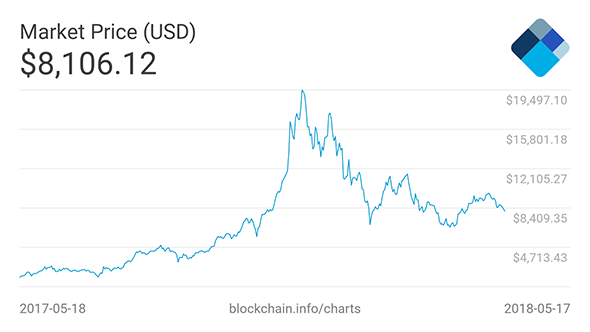 Also, this works in roughly estimating future consumption expected on Bitcoin’s current trajectory, too. The latest estimates put the entire Bitcoin network – not including the thousands of other cryptocurrencies in existence – at around 2.55GW of energy consumption currently, although that may be a fairly conservative guess, with highs of around 7.67GW potentially being reached during 2018. With the Bitcoin network operating roughly in the region of 200,000 transactions-per-day, the study estimates every transaction costs around 300kWh, and could easily exceed 900kWh by the end of 2018. The maximum energy usage of the Bitcoin network is intrinsically linked with the value of every coin, which currently sits at roughly $8,000. If the value increases, energy consumption can increase, if it declines, miners are out-of-luck and will have to start lowering mining capacity. This is because one of the largest costs associated with Bitcoin mining is the electricity bill, which could potentially exceed the profits from actually mining the coins in the first place. Seems like the real winners here are the electricity providers…. It’s also worth mentioning that this report only covers an estimated level of energy use as a result of Bitcoin mining. With the GPU-focus of Ethereum that will add another environment-crushing load onto the already high energy consumption that de Vries is guessing at. The developers behind Ethereum have been promising to deal with the massive energy consumption issues facing cryptocurrencies since it first began. In an effort to go green, Ethereum devs will eventually propose the crypto changes from a proof-of-work to a proof-of-stake algorithm, essentially ending the mining gold rush for good. The change still is yet to take place, and could be a long way off. Bitcoin, on the other hand, will eventually reduce the rewards for mining, which should minimise some of the environmental impact as large mining outfits have to streamline to maintain efficiency and profitability. For his part de Vries has told The Register the algorithm in Bitcoin also needs to change if the rampant energy use is to be brought under control.